GLAM4GOOD is an organization and social movement that ignites positive social change style. The organization partners with non-profits, media outlets and fashion brands to provide life-changing makeovers, dramatic giveaways and transformative fashion experiences for everyday heroes and people in need. 3. Spread the word on social media! 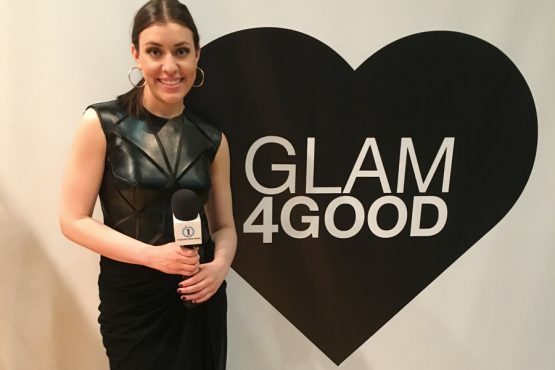 Create and celebrate social impact through you beauty and style posts using the hashtag #GLAM4GOOD. 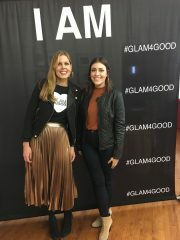 If you want GLAM4GOOD to come to your school, have your teachers get in touch and start your own campaign to show us how you empower others and yourself using the #GLAM4GOOD or by emailing info@GLAM4GOOD.com. Vote: Are Vinyl Records the Next Big Thing? Vote: Are Moon Walker Shoes the Next Big Thing? I want to join Glam4Good how can I sign up is it Indiana. Glam 4 Good sounds pretty cool! I might like to write for it. I think it’s really cool and that I really love fashion, so it’s AWESOME! I thank that is awesome and i would like to join in glam for good!!!!! i thing it is a good think to do. I think that glam4good is a great way to get fashion started why can’t she come to my school? I love how she came to the school and was principal for a day. Very inspiring. 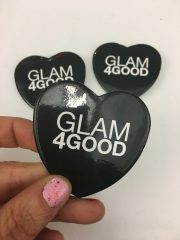 I want GLAM 4 GOOD to come to our school. Yes, I think fashion will build self of steam for them self because girls/boys might feel at lot better about them self knowing that they look beautiful. That sounds pretty good especially for girls who wants to be a fashion designer. Can i be in your group plz, cause when i grow up i wan to be a fashion person too. THAT SOUND AMAZING ESPECIALLY FOR GIRLS AND WOMAN.